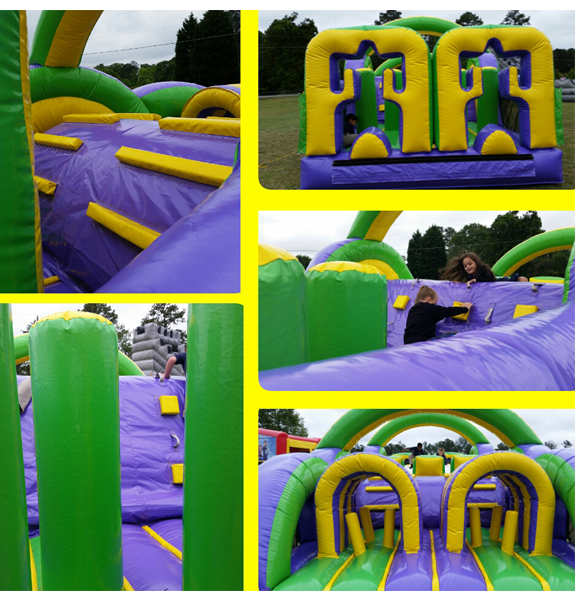 This obstacle course is a full 35 feet long with over 5 different obstacles to clear! 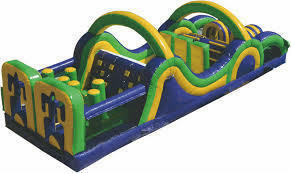 Inflatable rock wall climbs, squeeze throughs, tunnels, inflatable obstacles and more! Jumpolines Party Rentals, has one of the largest inventory of party rentals in Salt lake City! The perfect item for a birthday party, school, church event or a company picnic. Call now and book early!